The Black Dagger Military Hunt Club Inc. is a 501(c)(3) non-profit public charity that provides adaptive shooting, hunting, fishing and other outdoor opportunities for military veterans. We are stronger when you stand with us - to help our heroes heal! Our Adaptive Hunting Sports Program is unique in that we have no limitations as to who we can bring, if a military hero desires to get back in the woods, we can do it! Our VA Adaptive Shooting Sports Program focuses on getting our military veterans back on the shooting range for both for fun and competition. 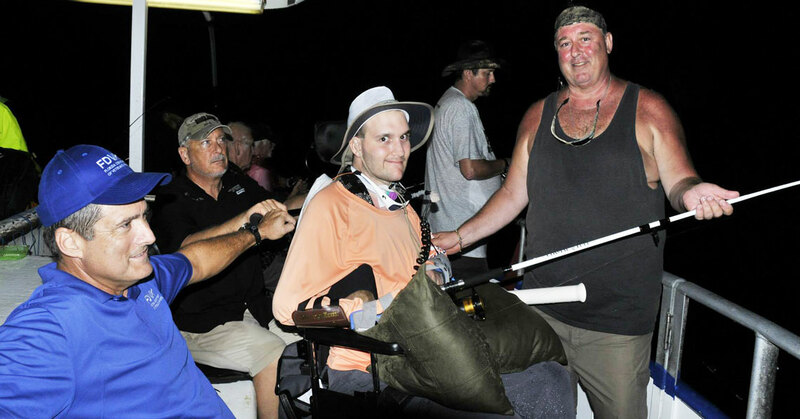 Our fishing program gets our military heroes back on the water doing what they love. No salaries or compensation provided to board or any volunteers. No companies are used for fundraising. All support is strictly on a volunteer basis. Our nonprofit provides hunting, shooting, fishing, and other outdoor activities to veterans at no expense. We serve veterans recovering from and learning to adjust to life with spinal cord injuries (SCI), traumatic brain injuries (TBI), and post-traumatic stress (PTS).